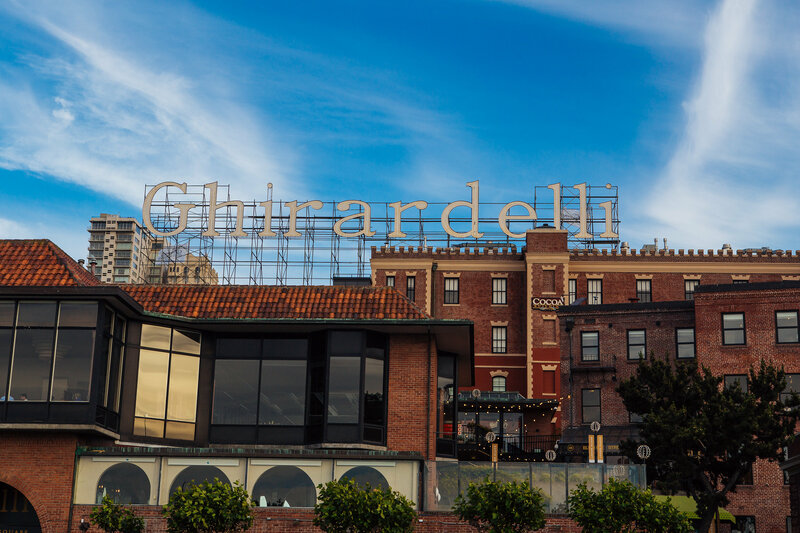 Wattle Creek Winery, in the historic Ghirardelli Square, is a lavish tasting destination in iconic San Francisco. 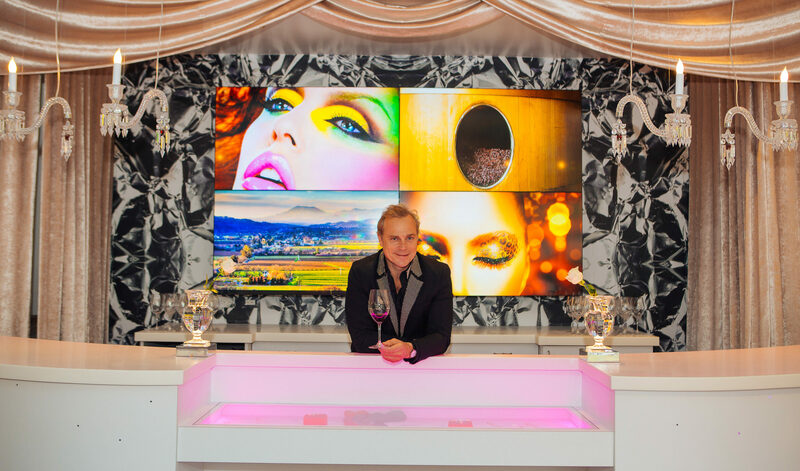 A combination of style, taste and luxury, we provide unparalleled wine tasting experiences in the heart of the city. 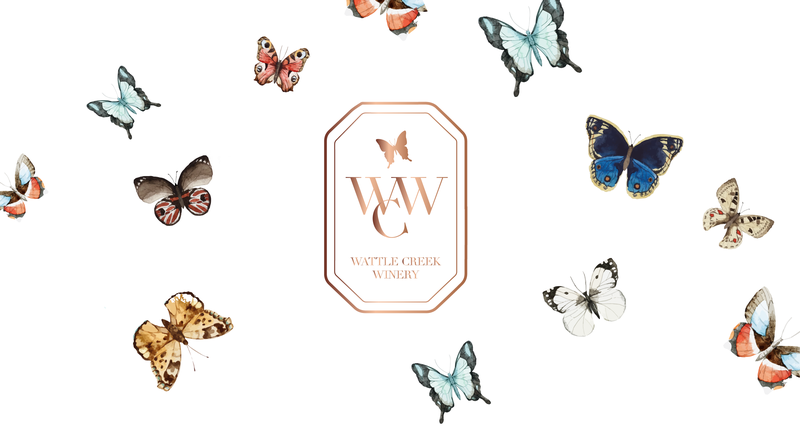 Since 1994, Wattle Creek Winery has been sharing a passion for wine and life . . . creating great Sonoma wines, as well as exceptional moments and events, while having a fantastic sense of family, loyalty and community born from a shared love of wine. 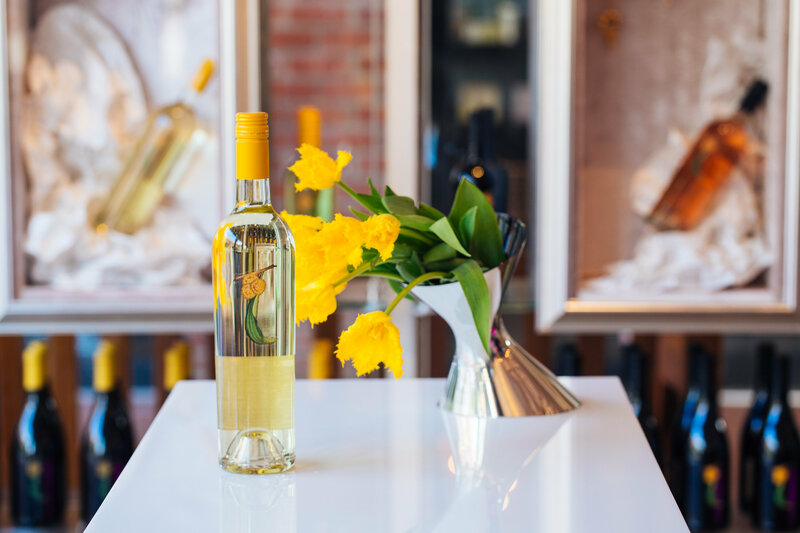 Wattle Creek’s unique style of wines from the Alexander Valley is refreshing and inspiring - a new approach that beautifully complements our collection of wineries in Sonoma, Napa and France. Enjoy four bottles of wine, shipped to your door four times per year – in February, May, September, and November – at a 20% savings. Opt to customize and select your own wines or let us choose for you! For the red wine lover! Members receive four bottles of red wine, shipped to your door four times per year – in February, May, September, and November – at a 20% savings. Opt to customize and select your own wines or let us choose for you! Shipments include one case of wine (12 bottles), shipped to your door twice per year – in May and November – at a 30% savings. 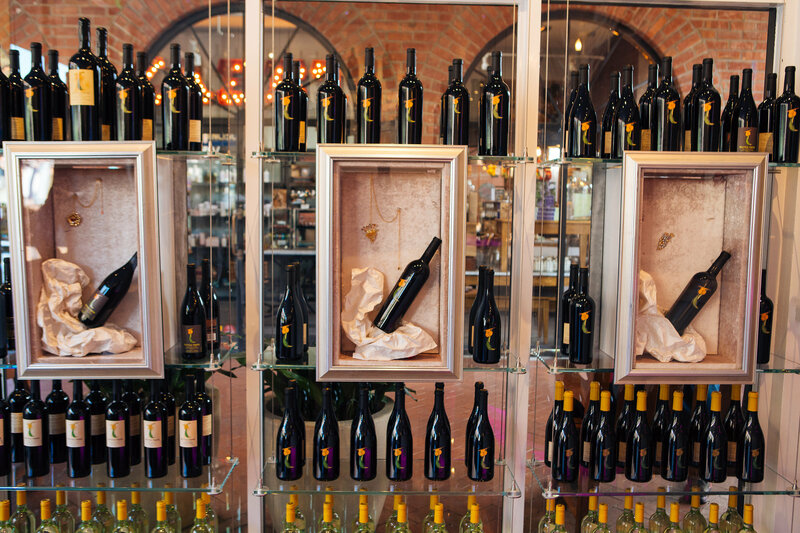 Opt to customize and select your own wines or let us choose for you!